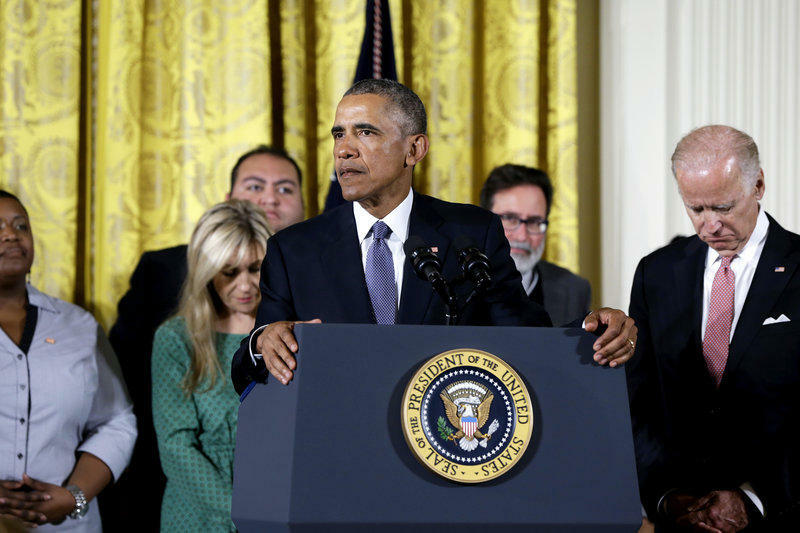 President Obama announces is executive actions on gun control at the White House Tuesday, Jan. 5. Background Checks: Require all gun sellers — including online and at gun shows — to have a license and perform background checks. Have the FBI overhaul the existing background check system. Enforcement: Improve the use of America's existing gun laws, and add 200 new agents to the Bureau of Alcohol, Tobacco, Firearms and Explosives. 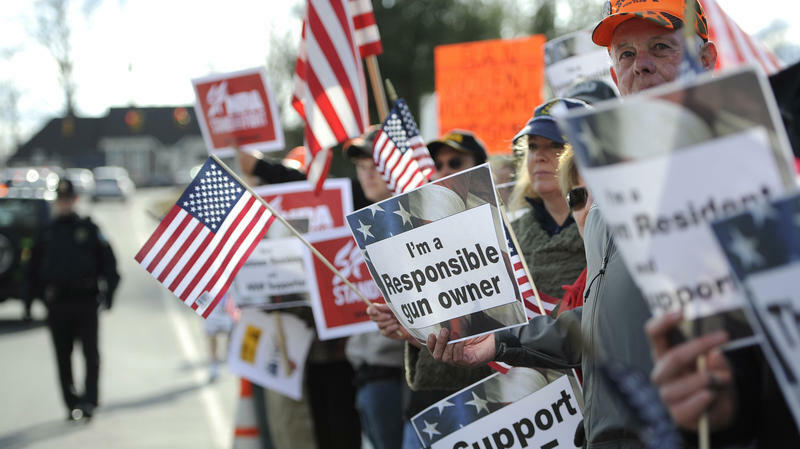 Mental Health: Remove barriers that can keep states from reporting and sharing information about people barred from owning guns for mental health reasons, and spend $500 million to increase access to mental health care. 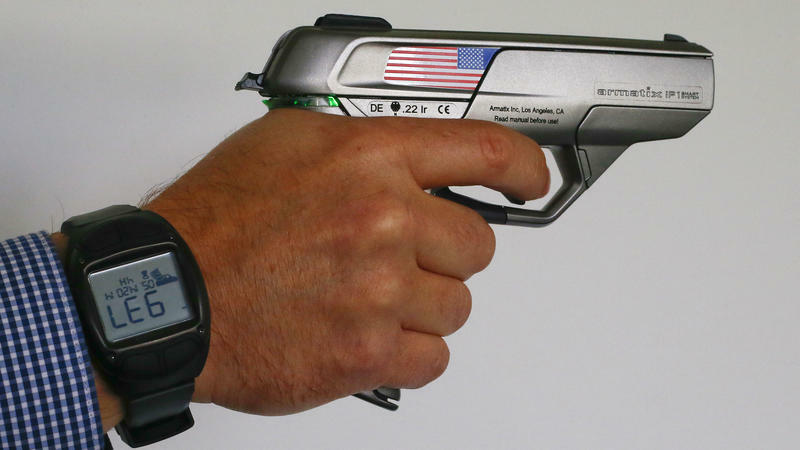 Technology: Push for research in gun safety technology, such as "smart guns" that can only be fired by authorized users. The research would be done by the Departments of Defense, Justice and Homeland Security. The White House notes the federal government is "the single largest purchaser of firearms in the country." And firearms dealers agree, at least about the mental-health component. Jon McGowan is president of the annual Shooting and Outdoor Convention trade show in Jacksonville. McGowan says, while it’s illegal for a person to buy a gun after having been involuntarily committed for emergency mental health treatment under the Baker Act, there are people who slip through the cracks. “It is illegal under federal law for somebody who’s been Baker Acted to buy a firearm, but the communication between the states and the federal level is not there, so it’s become an honor system,” he says. But McGowan says most of what Obama announced is not necessary because the safeguards he mentioned already exist under current laws.